1. Put the hot stamping foil for textile on the cloth coated available glue. 3. Take out the cloth with hot stamping foil for textile immediately. 4. 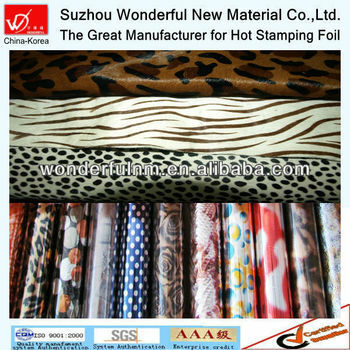 Let the hot cloth with hot stamping foil for textile cold for some minutes. 5. 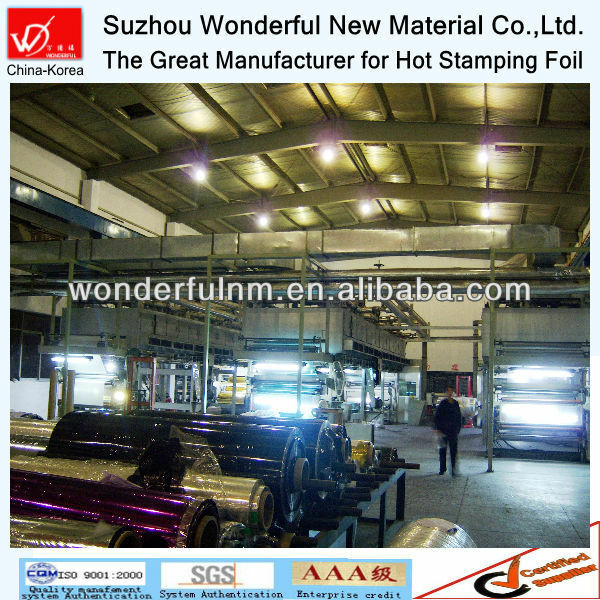 Slow to separate the hot stamping foil for textile from the cloth. 6. Get the good result of hot stamping foil for textile transferred in cloth. 3. 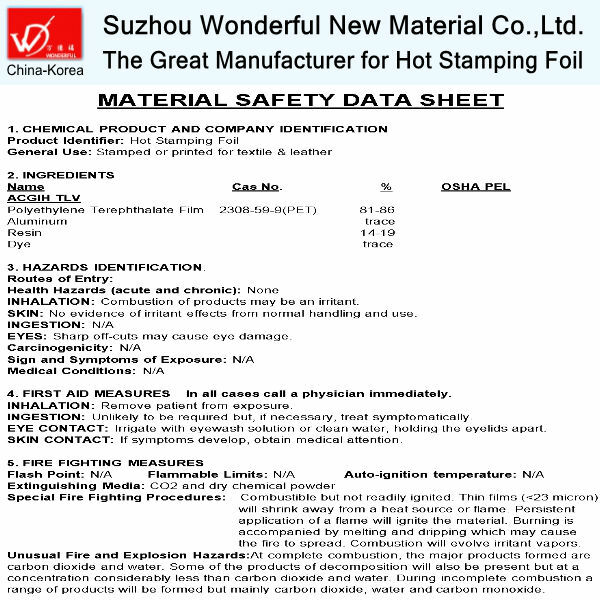 Normally the samples of hot stamping foil for textile are free, but would you please pay the freight postage?